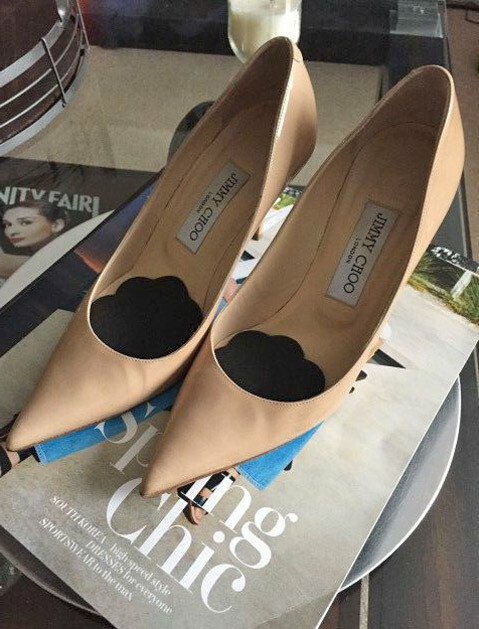 Fact: We love fancy footwear. Fiction: Cute shoes are worth the pain. (In plain terms, heels that pinch + sweat + walking = ouch.) Here, seven clever ways to pre-treat your feet so you can focus on fashion...not limping. Since even the tiniest bit of moisture can cause ankle straps to slip and slide, mist your feet ahead of time with spray deodorant (like this freshly scented aerosol from Dove). New shoes, no traction? Yeah, we’ve skidded our way across a couple of dance floors ourselves. 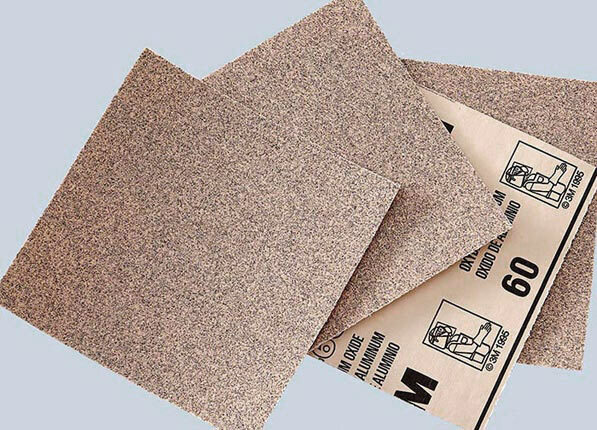 A simple trick for extra grip: Use a sheet of sandpaper to gently rough up the bottoms of your new heels. We repeat,gently. Don’t go scraping the red off the soles of your Louboutins. 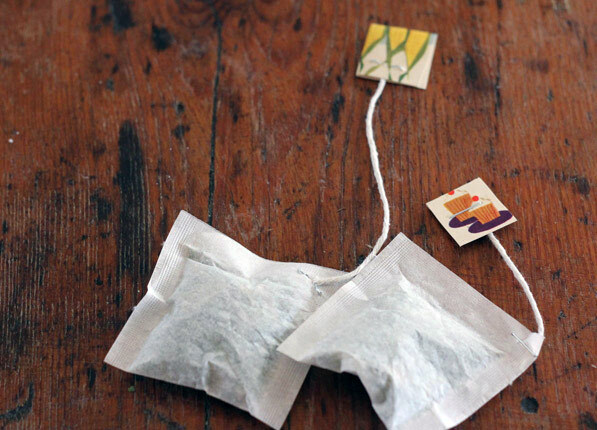 To kill foot odor, we love this fab double-duty trick: Dry out used tea bags, then place them inside shoes for 24 hours. 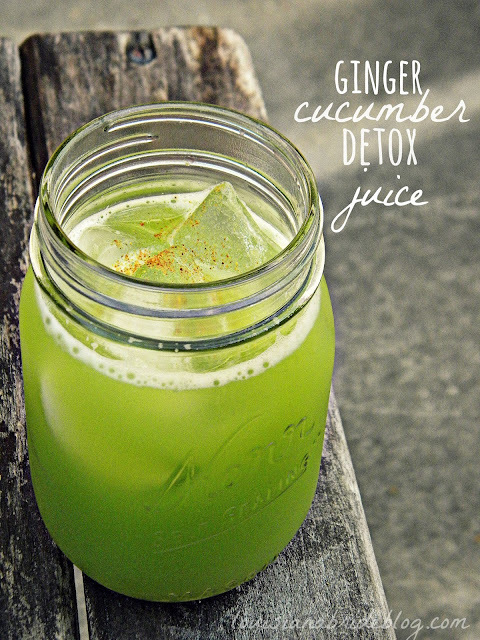 Your nose (and everyone else’s) will thank you. OK, this one's admittedly a little weird but does help break in new pumps that pinch in the toes. Fill plastic baggies with water and smoosh them into the toe box. Put the shoes into the freezer overnight (yes, really). 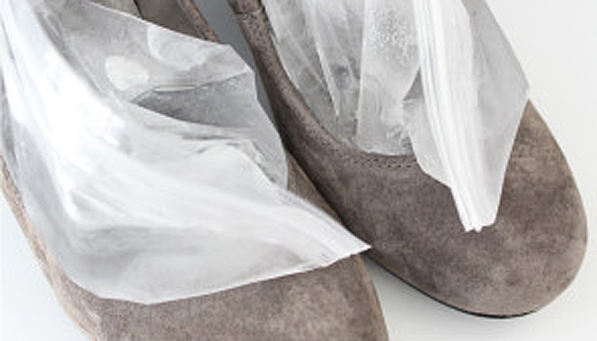 As the water freezes, the baggies will expand and magically stretch out your shoes. Put on a few pairs of socks (or one thick pair of thick, woolen ones). Next, stuff your feet into the too-tight shoes and aim a hair dryer at any problem areas. Don’t forget to flex as you stretch. Because a little bit of cushion can go a long way.